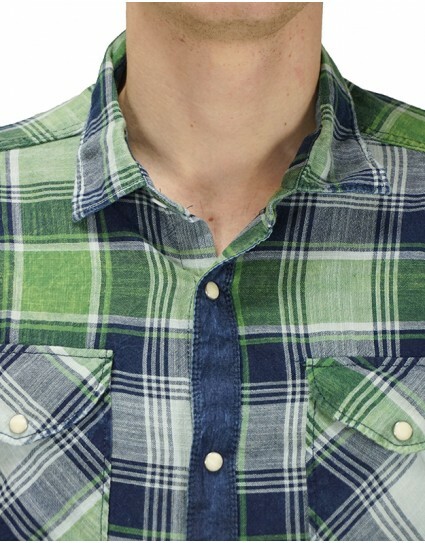 Jack & Jones Man Shirt "RYAN"
Superdry Man Shirt "ΜΙΑΜΙ LOOM SHIRT"
Long sleeve jean shirt by Royal Punk (11619009) in yellow color with checkered pattern design. Made in slim fit. Long sleeve shirt by Royal Punk (11619011) in denim color with vertical strippes. Made in slim fit. 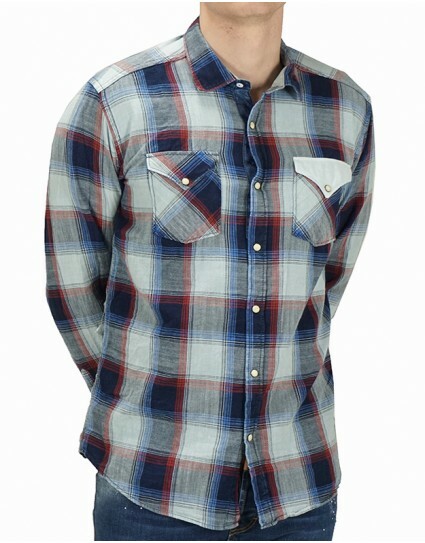 Long sleeve shirt by Royal Punk (11619008) in red color with checkered pattern design. Made in slim fit. 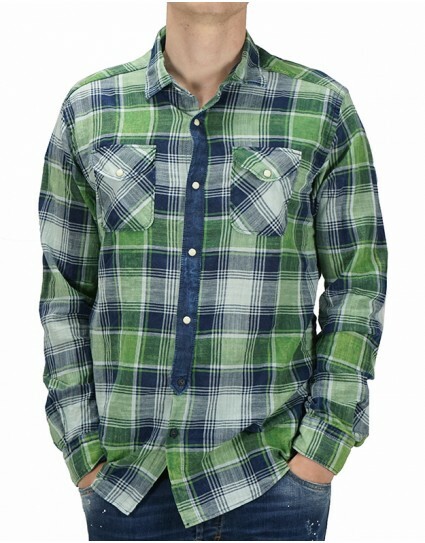 Long sleeve jean shirt by Royal Punk (11619009) in green color with checkered pattern design. Made in slim fit. 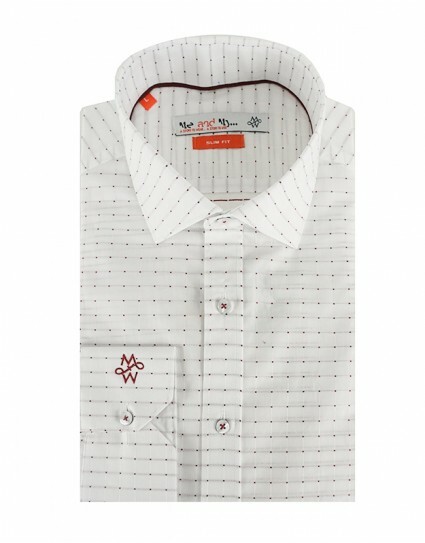 Long sleeve shirt by Vittorio Artist (192-09) in white color with dotted pattern design. Made in slim fit. 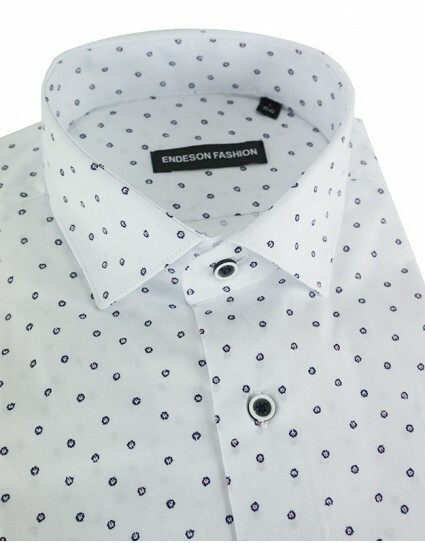 Long sleeve shirt by Endeson (6075) in white color with micro-pattern design. Made in slim fit. 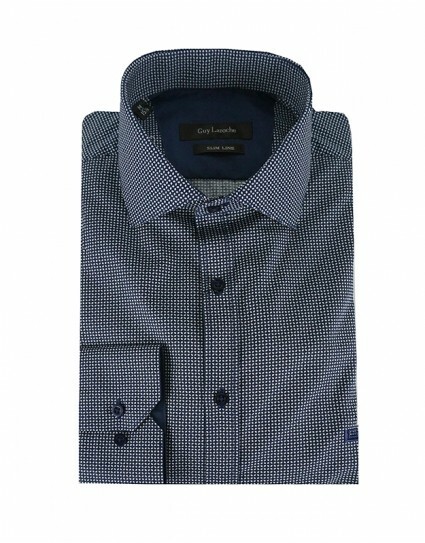 Long sleeve shirt by Endeson (5020) in blue color with micro-pattern design. Made in slim fit. 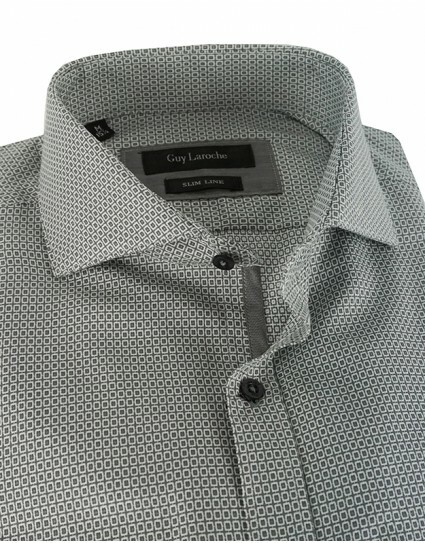 Long sleeve shirt by Endeson (5040) in beige color with micro-pattern design. Made in slim fit. 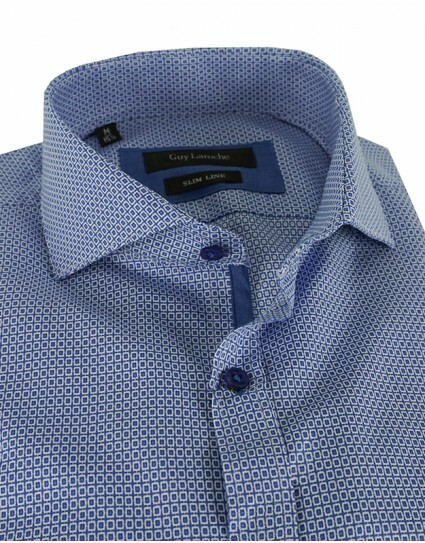 Long sleeve shirt by Endeson (5040) in blue color with micro-pattern design. Made in slim fit. Long sleeve stripped shirt by Endeson (5045) in grey color with dotted pattern design and mao collar. Made in slim fit. 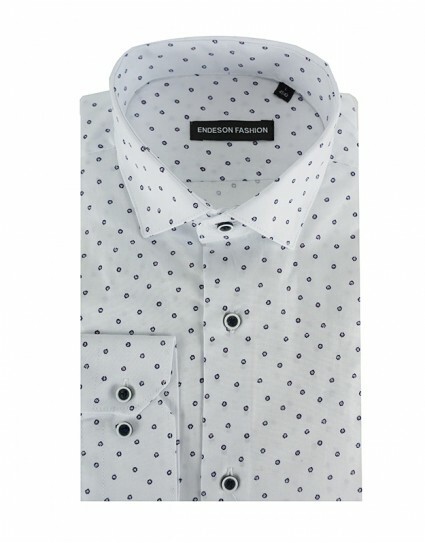 Long sleeve stripped shirt by Endeson (5045) in beige color with dotted pattern design and mao collar. 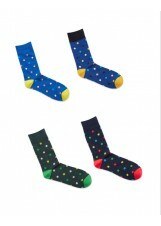 Made in slim fit. 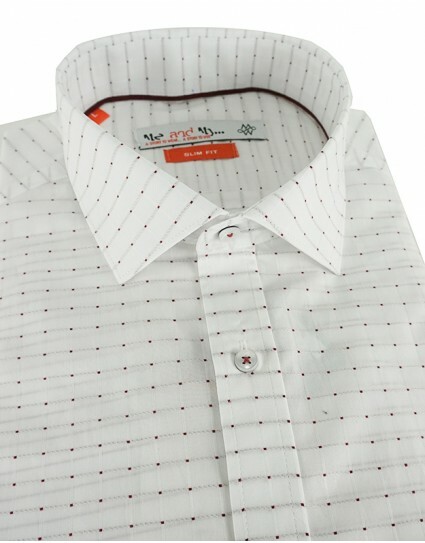 Long sleeve stripped shirt by Endeson (5010) in red color with dotted pattern design and mao collar. Made in slim fit. 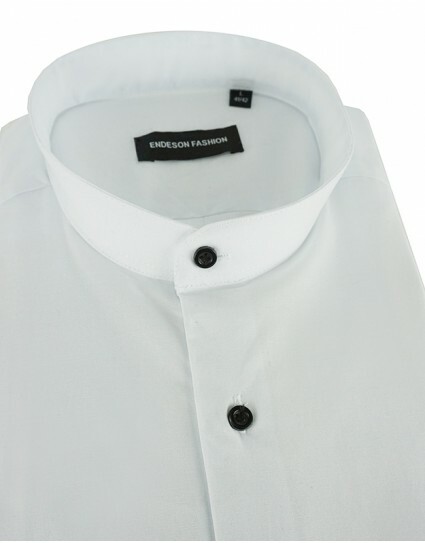 Long sleeve solid shirt by Endeson (1050) in black color with mao collar. Made in slim fit. 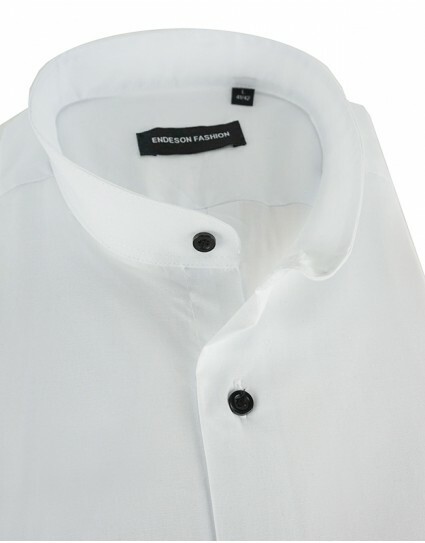 Long sleeve solid shirt by Endeson (1050) in white color with mao collar. Made in slim fit. 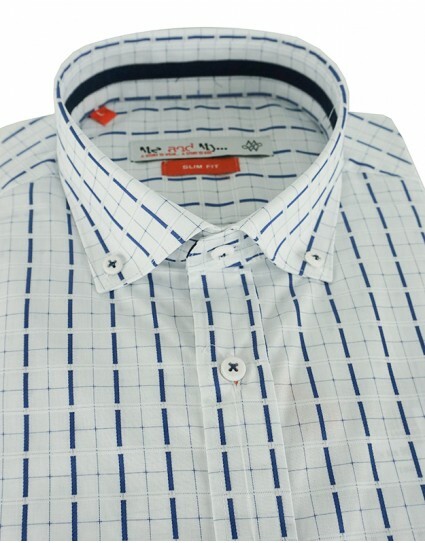 Long sleeve stripped shirt by Endeson (5010) in blue color with dotted pattern design and mao collar. Made in slim fit. 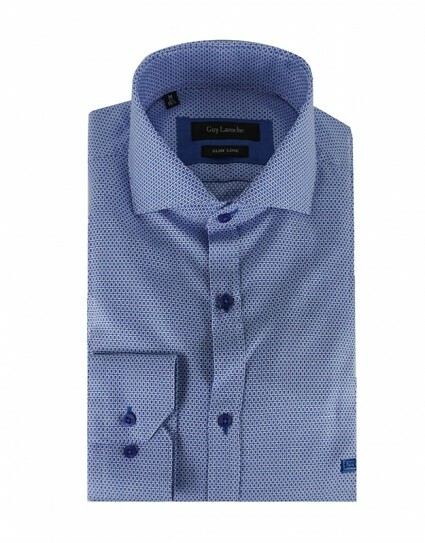 Short sleeve shirt named “RYAN” by Jack & Jones (12152601) in blue color with full print pattern design. Made in slim fit. 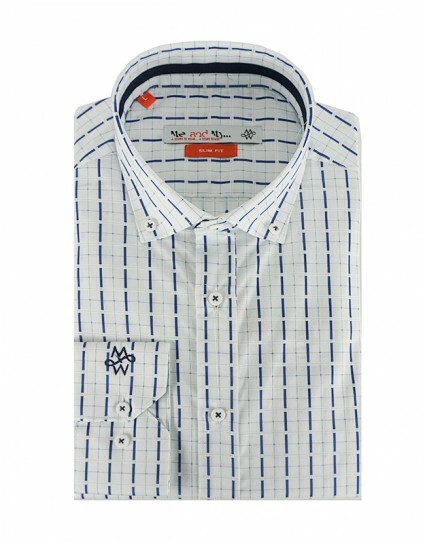 Short sleeve shirt named “RYAN” by Jack & Jones (12152601) in white color with full print pattern design. Made in slim fit. 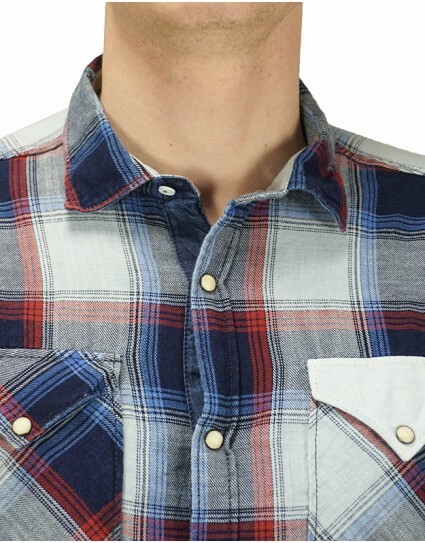 Short sleeve jean shirt named “ΜΙΑΜΙ LOOM SHIRT” by Superdry (Μ40101ΚΤ) in denim color with pocket on the chest. Made in slim fit. 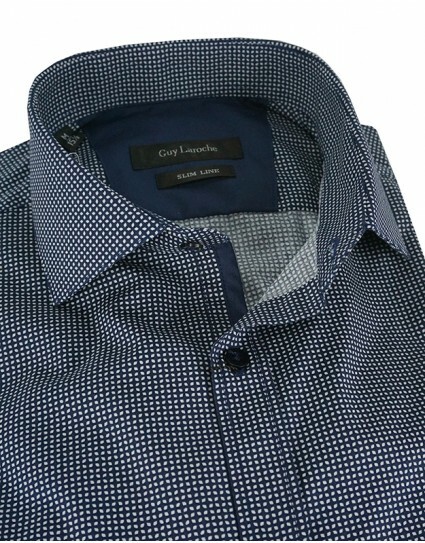 Long sleeve shirt by Vittorio Artist (192-28) in blue color with dotted pattern design. Made in slim fit. Long sleeve shirt by Vittorio Artist (192-46) in grey color with floral full print pattern design. Made in slim fit.